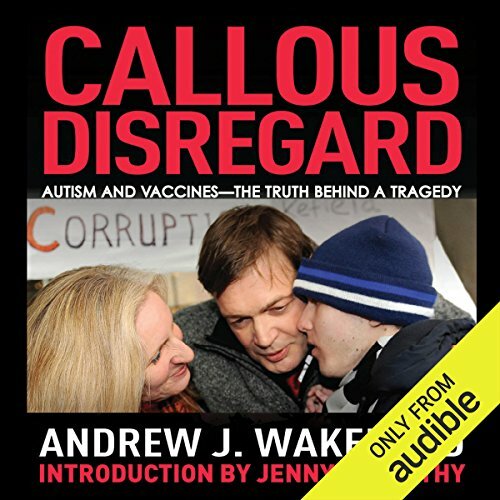 As Andrew Wakefield states in his prologue, "If autism does not affect your family now, it will. If something does not change - and change soon - this is almost a mathematical certainty. This book affects you also. It is not a parochial look at a trivial medical spat in the United Kingdom, but dispatches from the battlefront in a major confrontation - a struggle against compromise in medicine, corruption of science, and a real and present threat to children in the interests of policy and profit. It is a story of how 'the system' deals with dissent among its doctors and scientists." In the pursuit of possible links between childhood vaccines, intestinal inflammation, and neurologic injury in children, Wakefield lost his job in London's Royal Free Hospital, his country of birth, his career, and his medical license. A recent General Medical Council ruling stated that he was "dishonest, irresponsible and showed callous disregard for the distress and pain of children." Maligned by the medical establishment and mainstream media, Wakefield endeavors to set the record straight in Callous Disregard. While explaining what really happened, he calls out the organizations and individuals that are acting not for the sake of children affected by autism, but in their own self-interests. View More In Children's Health.